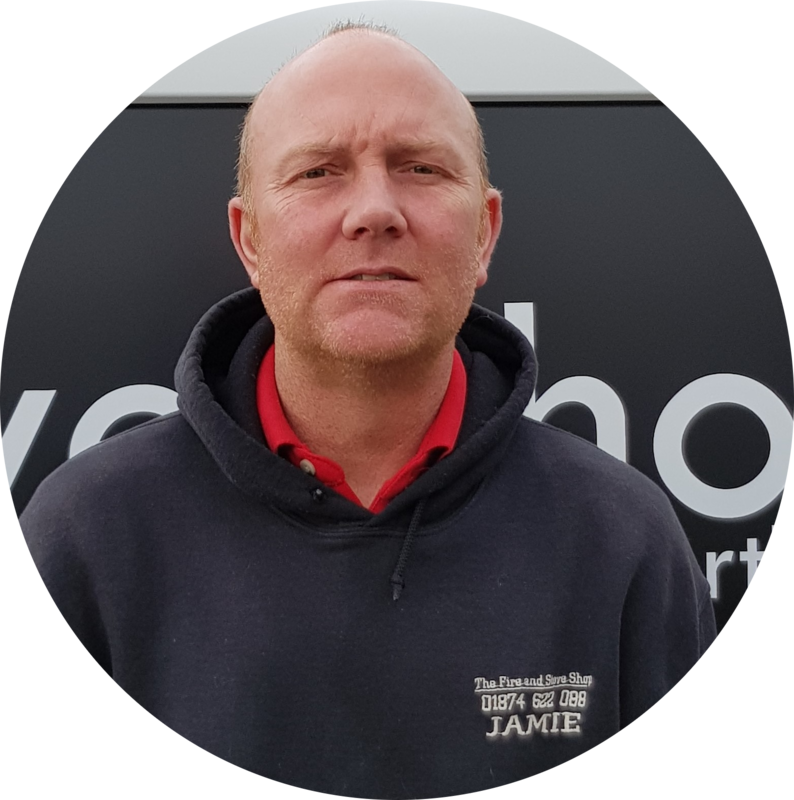 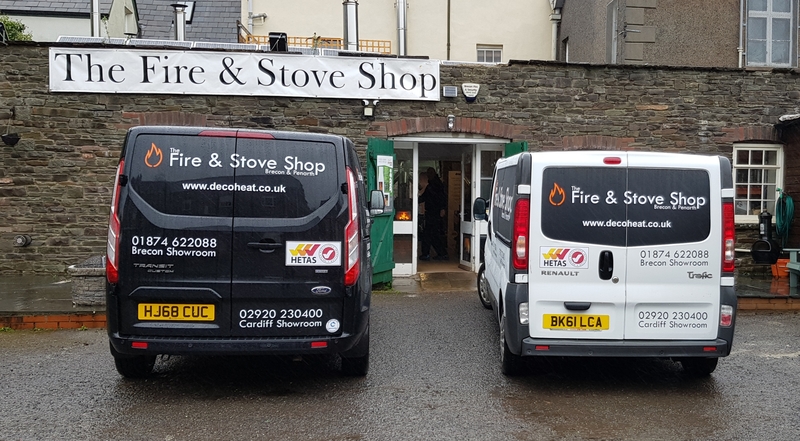 The Fire and Stove Shop Ltd first started in Trecastle and have been in Brecon for over 15years. 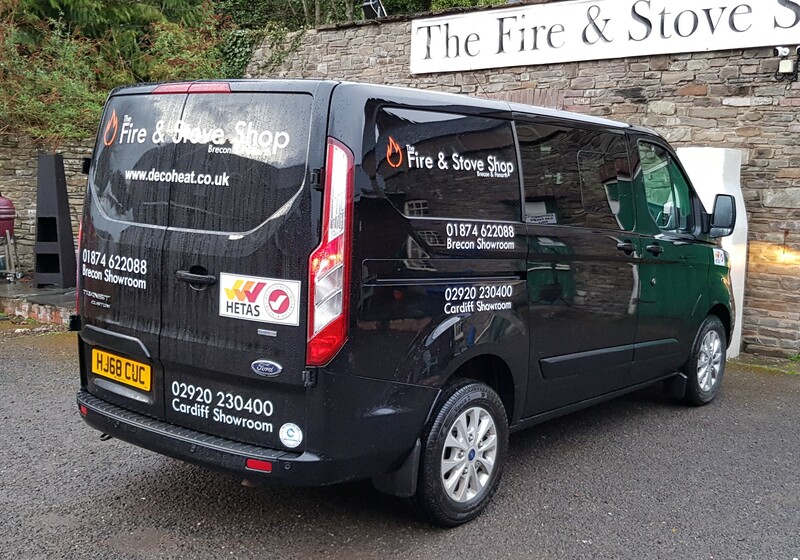 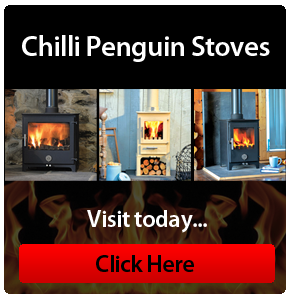 We are a small business specialising in supplying and installing stoves and fireplaces for your home. 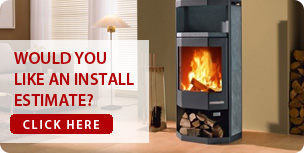 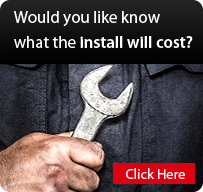 We offer a number of services including a free survey right through to the final installation. 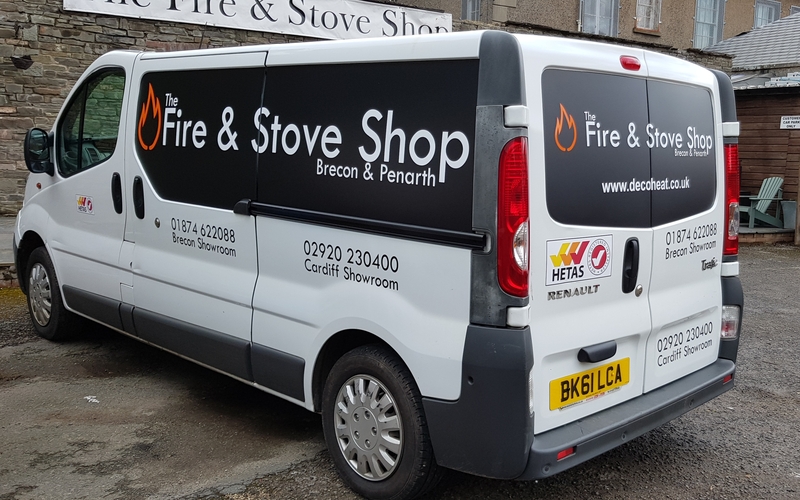 We also have access to a broad range of appliances and have now grown with two other branches, one in Tongwynlais and one within the Pumping Station on Penarth Road, Cardiff. 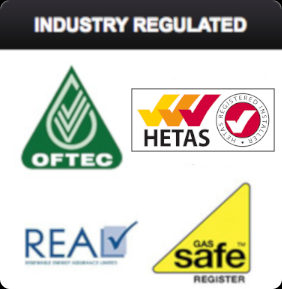 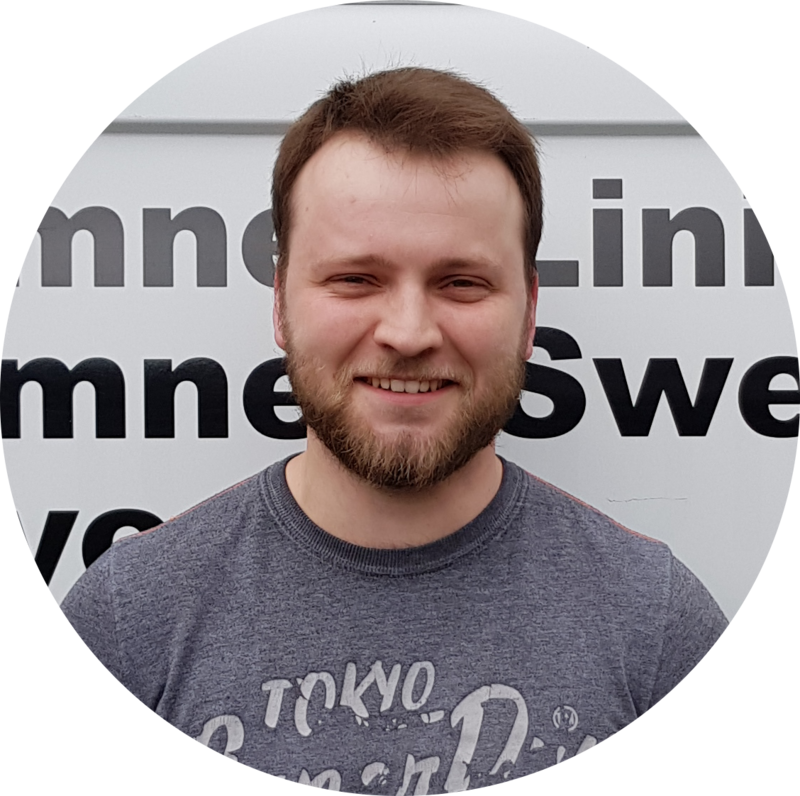 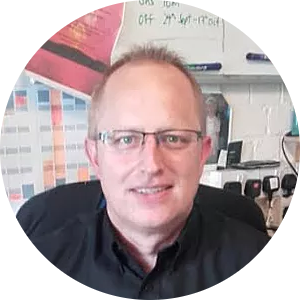 We also offer a sweep service where our HETAS registered engineer will sweep your flue or chimney and carry out a safety check of your appliance.